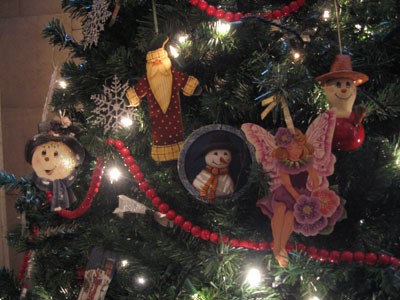 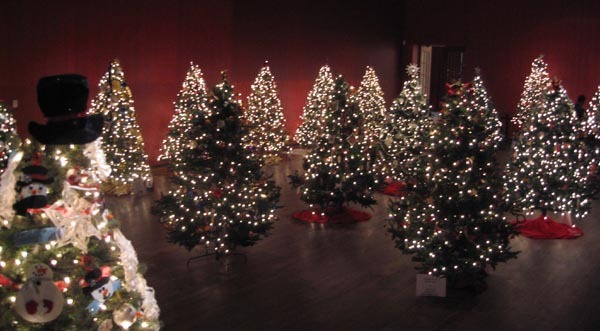 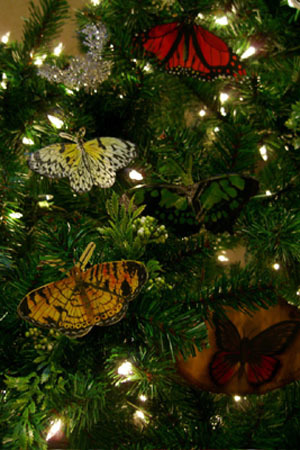 For many years now, the Museum's Volunteer Association has hosted an exhibition of Christmas trees decorated by local associations and cultural groups in the Montreal area. 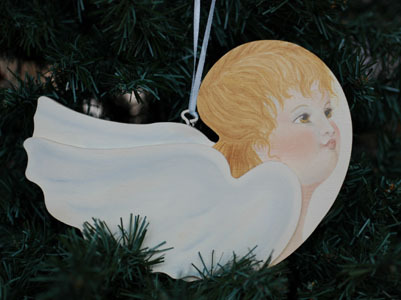 Each year, we participate in this special, magical event which draws young and old each December. 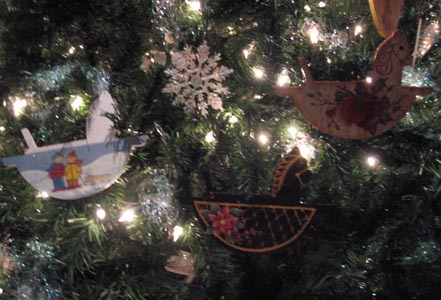 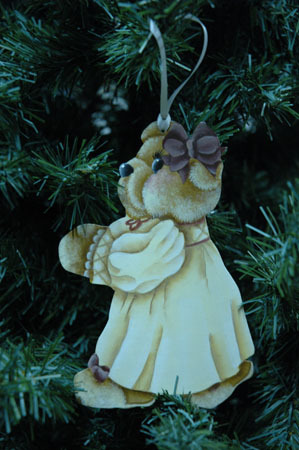 The ornaments for our tree are hand-painted by our Guild members, especially for this yearly event. 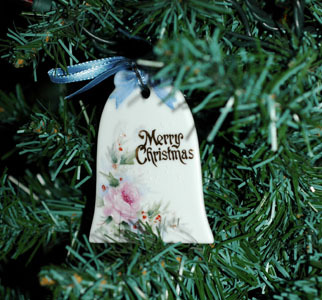 Take a look at the pics and links below - they should be enough to inspire you to visit the museum next Christmas!